71 All-Time Hits. Composed by Various. Easy Piano Songbook. Pop, Broadway and Movies. 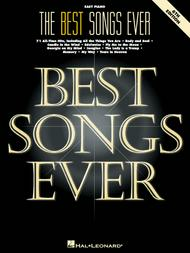 Songbook (softcover). With easy piano notation, lyrics and chord names. 272 pages. Published by Hal Leonard (HL.359223). Features 73 favorites arranged for easy piano, including Can You Feel the Love Tonight, I'll Be Seeing You, You Are the Sunshine of My Life and more. I was familiar with most all the songs from old and current movies...some of them I could even tell the artist who did it originally. 2 people found this review not helpful. Basic. Basic. Basic. Misrepresented as being -- at least in part -- intermediate. No issue with the selection of songs. But, prepare to use this as a cheat book, and emblish the heck out of the arrangements. a particular note here and there, but mainly I just winged it to the piano accompaniment. The pianist also had fun playing this way. Most of the songs are in an easy key - lots of key of C, and you can really play by ear using this book almost as a fake book, or like lead sheets. 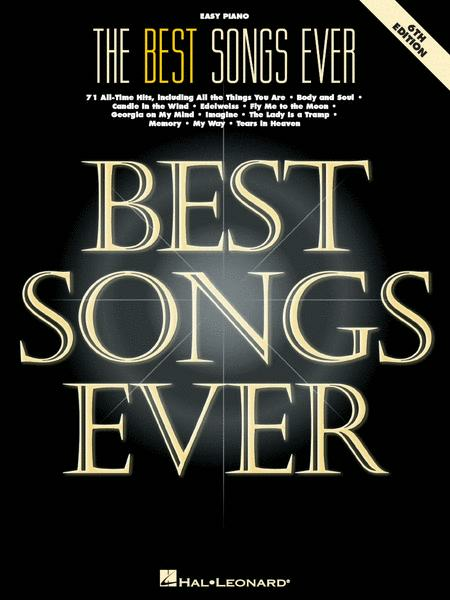 All of the songs are great, and well arranged and written. A good hour of fun awaits each time you open the book. I was disappointed with this book. Too many pages with too much dealing with "lessons" in playing the songs. I am way above beginner and just wanted something more simple than the original version with many sharps and flats. Too much direction for beginners in this book.